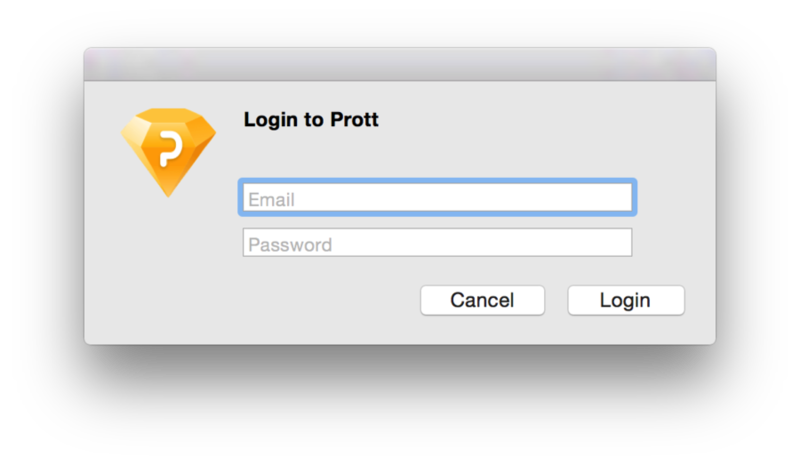 Today is a special day as it features the release of our Sketch integration with Prott. The whole team’s been looking forward to this and we couldn’t be happier to share it with you! First thing’s first, let me give you a brief introduction of what Sketch is. 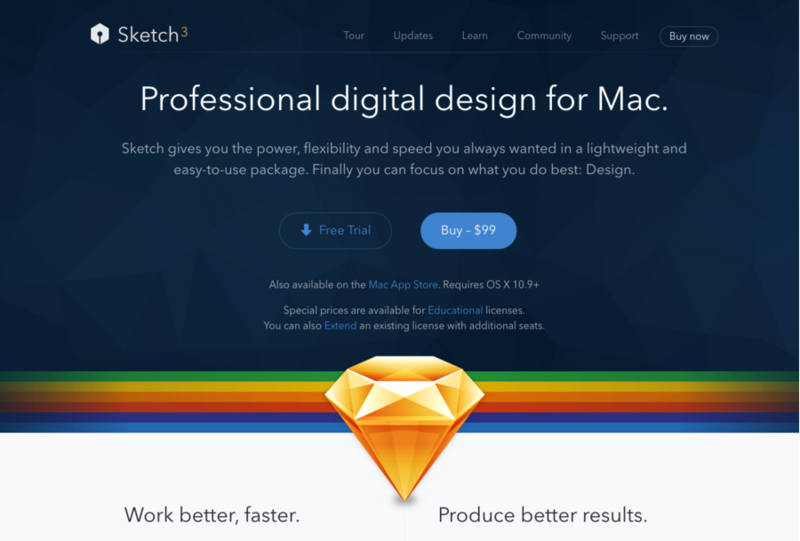 Sketch is a powerful design tool developed by the renowned Dutch company Bohemian Coding. It is light and very easy to use, giving you the freedom and power to design beautiful graphics. You can download a free trail of Sketch here. Fun fact: Prott’s UI was designed entirely with Sketch! Our recent Android app, which received a lot of buzz, was also designed using Sketch. 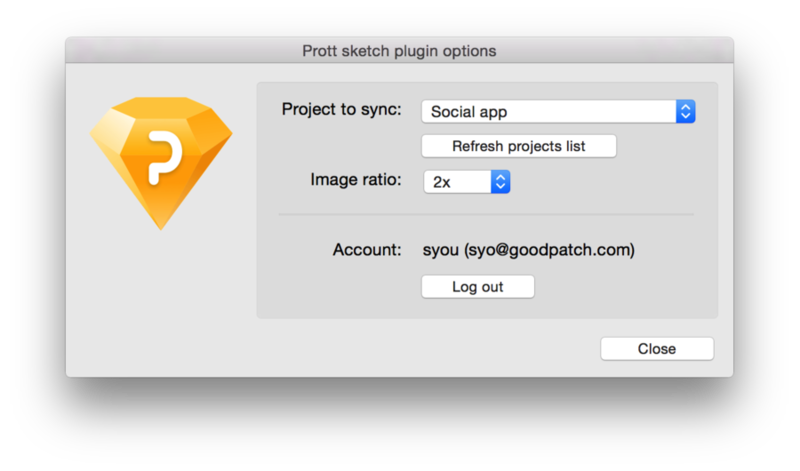 As a matter of fact, all Goodpatch (the company behind Prott) designers use and are big fans of Sketch. So what does the Sketch integration do for you? Now you can, with a single click, automatically sync the screens you design in Sketch with Prott! This seamless integration reflects changes instantly. Awesome! How can I get it? There are two kinds of ways to get it. (1) Download the zip file from here, unzip it and double click the "Prott.sketchplugin" file. You will see this when Prott plugin installed successfully. 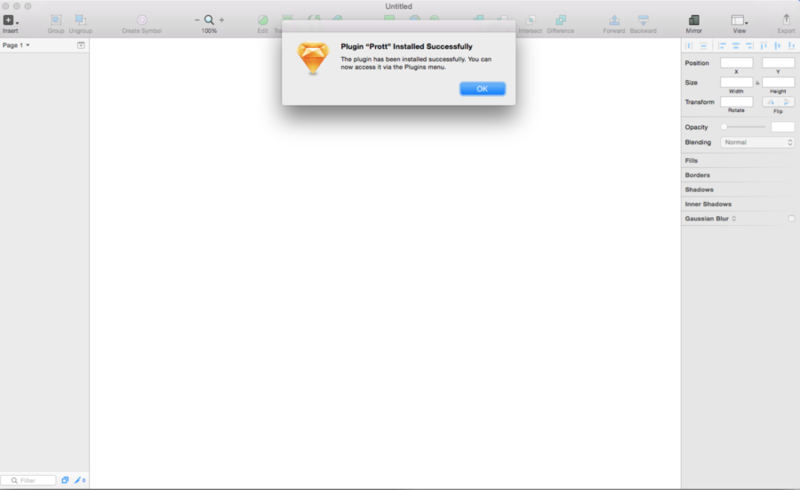 (2) Install Prott Sketch plugin from Sketch Toolbox. 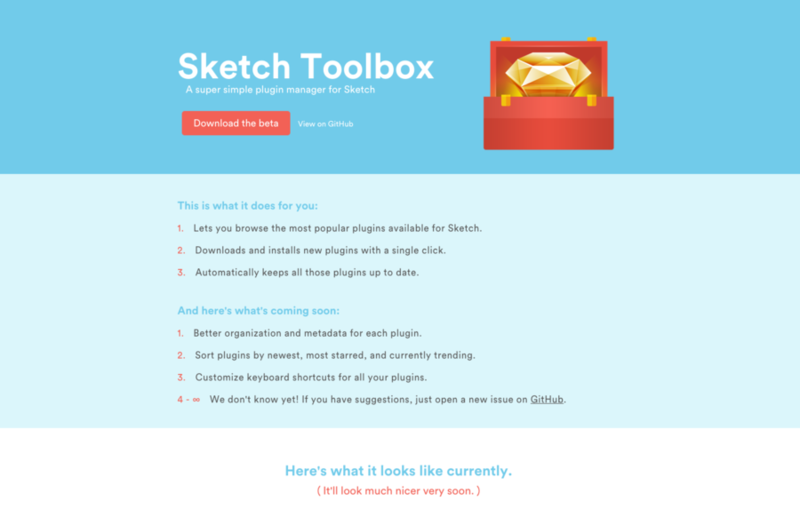 Please download Sketch Toolbox from here if you don't have it installed. 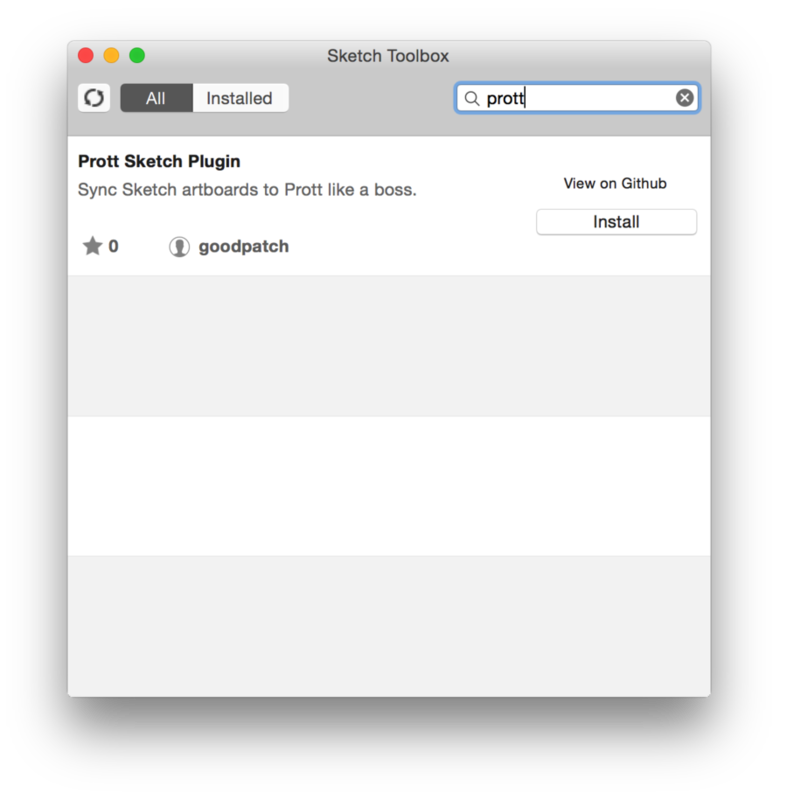 Search "Prott" in Sketch Toolbox and click install, all done! If at any time you wish to change any of your screens, first edit your screen in Sketch, then select the artboard you want to re-upload and click "Sync Selected Artboards to Prott". (Or fire "⇧ + ⌘ + U") Your change will be reflected instantly in Prott! You can view revision of each screen and revert screens which synced from Sketch on Prott for Web. * This feature is avaible on Starter / Pro / Team / Enterprise plan. The sync of Prott Sketch plugin is based on the ID of Sketch's Artboard. So even if you set the same name for the screens, they won't been overwriting according to their name but the artboard ID. 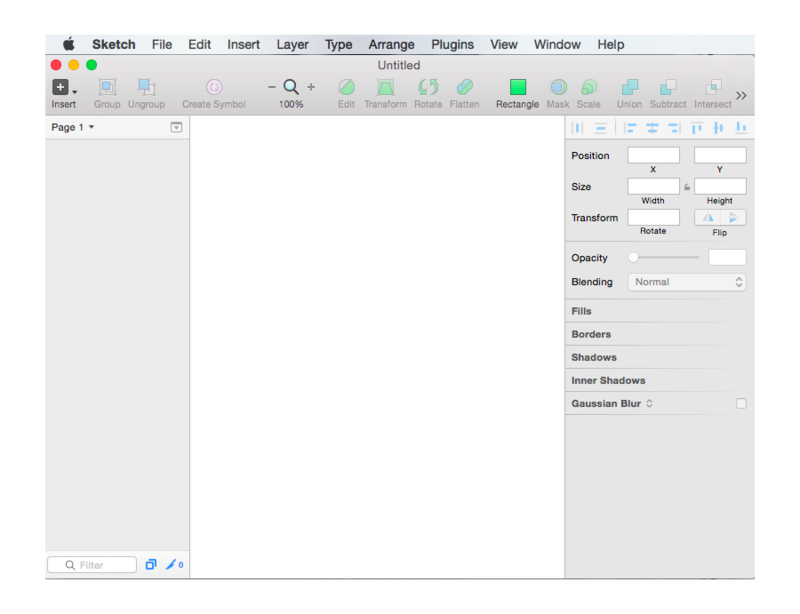 When you change artboard's name on Sketch, it will also be synced to Prott. And you can work together with others with the same Sketch file when using Prott Sketch plugin. We’ve been recently working on performance tuning in addition to this Sketch integration to give you a faster and stronger Prott. All your generous feedback has played a big role in our progress and it’s very much appreciated! If you have any thoughts on this feature or any features you would like to see in the future, please feel free to contact us via email or Twitter.